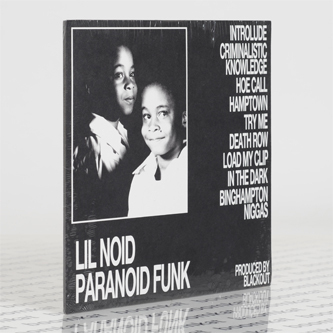 Delroy Edwards' L.A. Club Resource killin' it with Lil' Noid's Memphis Rap capsule, 'Paranoid Funk' (1995). Ripped from cassette for your pleasure, it's a prime example of the haunted, roadwise memphis sound by an original, influential affiliate of Three Six Mafia, pairing sh*t-scary beats by Blackout with Noid's febrile, meter-scaling raps to leave us feeling like we just hot-boxed in his Chevy with the speakers at tinnitus-inducing levels thanks to the production's sand-in-yo-ears saturation and bite. 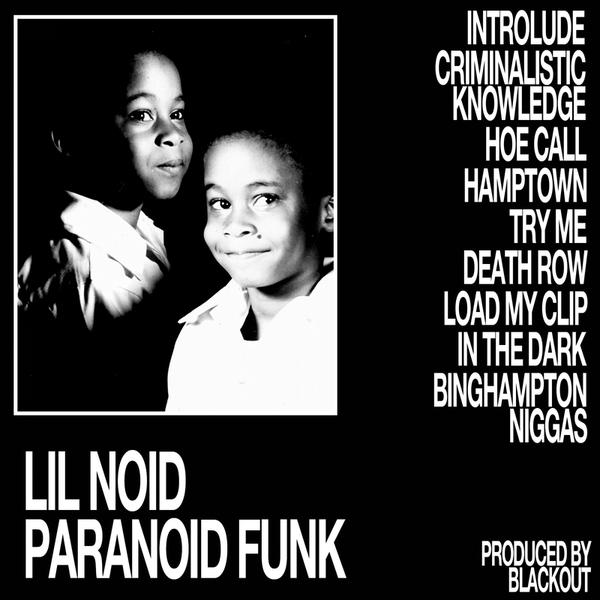 Essentially, this is the ruffneck Southern sound which would infect so much hip hop from the late '90s onwards, inspiring the whole Atlanta thing and, later, global hip hop at large. Killer biz for the ballers and smokers.